Paola Bellido leads our Client Services and Support Departments at RIC. She is responsible for providing our clients with daily support and training needed to effectively navigate and utilize RIC's DATATRACK platform. 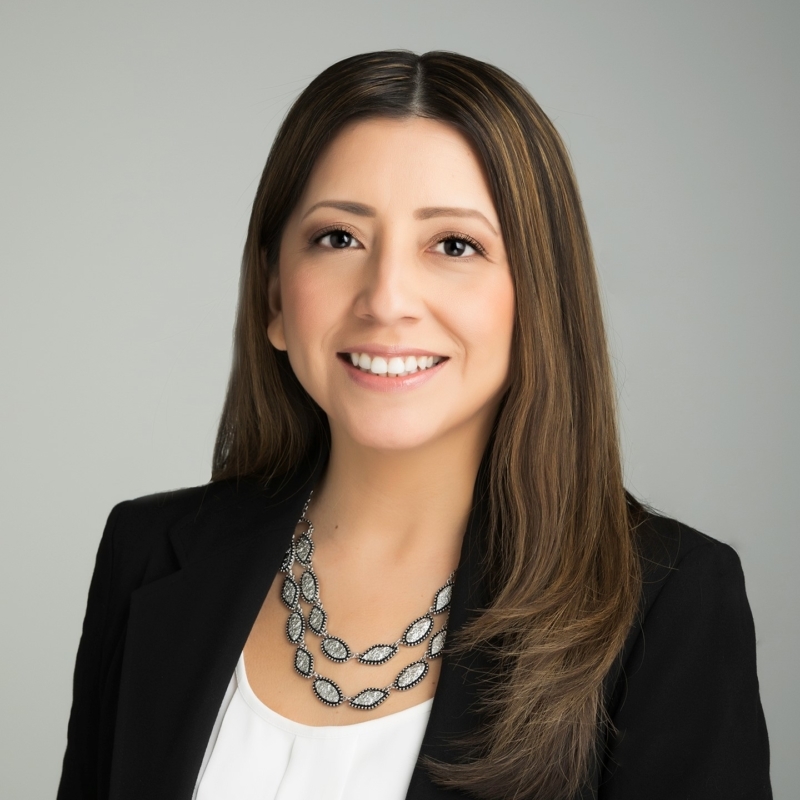 Prior to joining RIC, Paola worked in client-facing roles for over 12 years at Walt Disney World Co., Mercedes Benz and BMW in Florida, California and Nebraska respectively.